"Remove Mr Blobby's head and you'll find Noel Edmonds inside. Remove Noel Edmonds' head and it's arterial blood spurting up the wall, screaming kiddiewinks and getting tasered the police." Essentially, if you're going to murder celebrities (and we do not advise this course of action), make sure you don't knock their heads off in front of the kiddiewinks. 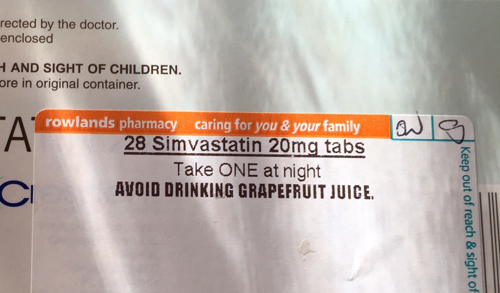 Think of the kiddiewinks. 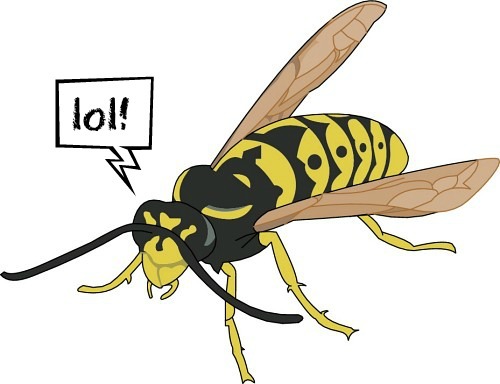 Wasps are evil, unless they are used in a practical joke that leaves the victim covered in almost-certainly fatal stings shouting "Aargh wasps!" as they try to escape. Then they're brilliant. Here then, is a list of circumstances WHICH HAVE ACTUALLY HAPPENED which show how any "Aargh wasps!" scenario could play out. The wasp of choice in all of the following is: Japanese Ninja Wasps. Dad: What do you want in your school lunch? Hitler: Ach du liebe Gott und Aargh vasps! Doctor Who: To the TARDIS! 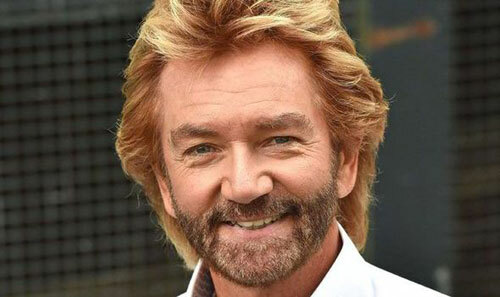 Noel Edmonds: Let's open your box - is it the £250k jackpot? Watson: How did you deduce that? Gillian McKeith: What HAVE you been eating? Tech1: Emergency! Open the reactor core! Napoleon: At last! Moscow is mine! 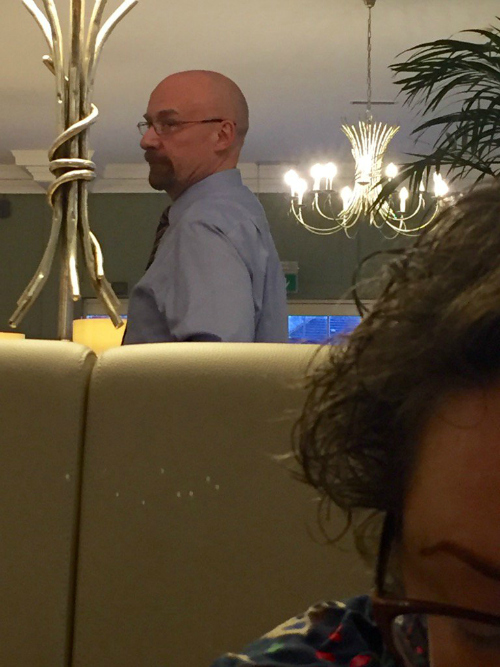 If that's not Walter White out of Breaking Bad, I want to know who he is. 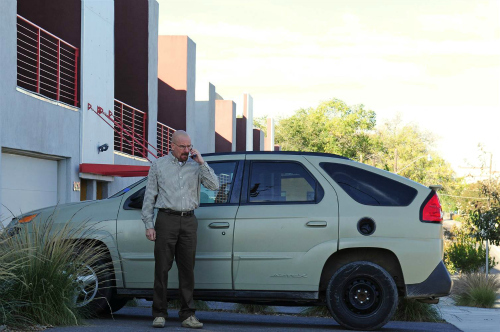 We looked and looked, but his terrible car wasn't in the car park. "You heard. I want a nice Nissan Micra instead." A headline in today's Dorset Echo, the local paper for the Weymouth, Dorchester and West Dorset areas, asks: Has the Death Star washed up on a Dorset Beach? As any student of Betteridge's Law of Headlines will tell you, this is a classic example of a question that can only be answered 'no'. Of course it's not the Death Star washed up not a million miles from Billy Bragg's house. If there is anything Father Ted has taught us, size is relative, and that could actually be the Death Star bobbing about in the English Channel and not a buoy broken free of its mooring, an explanation which is clearly nonsense. The point is that George Lucas never told us how tall people are in his galaxy long long ago and far far away. Gravity there is almost certainly different to gravity on our humble planet, and Luke and Darth and Han and Leia might only be a few inches tall. you know: The same size as their Earthly action figures. 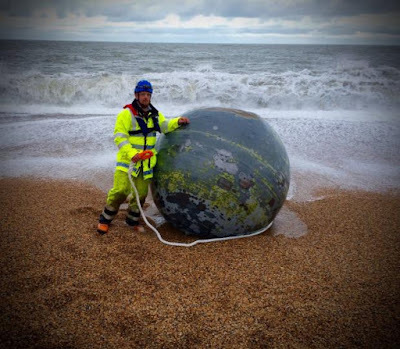 That opens up the possibility that the globe washed up in Dorset actually is a discarded, fully operational full-sized Death Star, which has floated through space down the millennia and crashed into the sea on an obscure planet in the Milky Way galaxy. Near Bridport. A genuine, real-life example of the Small-Far Away Phenomenon so clearly demonstrated by Ted and Dougal. And if you follow incontrovertible logic, this means that the Star Wars Universe is the same universe as the Father Ted Universe, and that Father Jack is of The Dark Side. 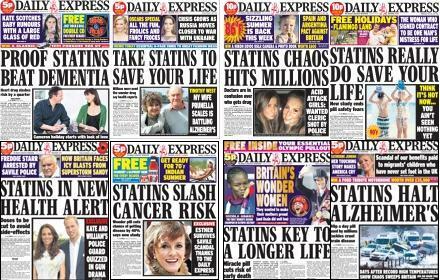 Stick THAT on the front of the Daily Express. 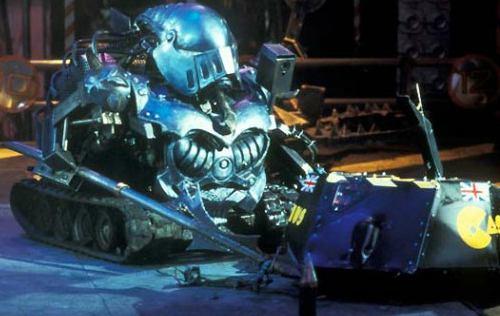 Good news for people who enjoy watching young children's flimsy plastic dreams being crushed by nuclear-powered jack-hammers: the BBC is to bring back Robot Wars. There is nothing quite so satisfying as the sight of a group of kids in school blazers as their creation is walloped back to the stone age by a bunch of engineers, spurred on by blood lust to build a mechanical monstrosity out of steel beams, rotating axe blades and hideous spiky death. In the rest of the world, nobody likes an underdog. In Robot Wars, underdogs are utterly destroyed as a lesson for being so weak. And with technology moving on leaps and bounds since the last time the show aired, we fully expect fully-refined killbots, swatting a disbelieving Air Cadet troop's drone out of the sky, before forcing them to eat it. However, the public demands more. They want a programme with killer robots where "sudden death" means just that. A programme where the robots are in completely charge; and the fleshy masters are shown up for the flabby weaklings that they are. 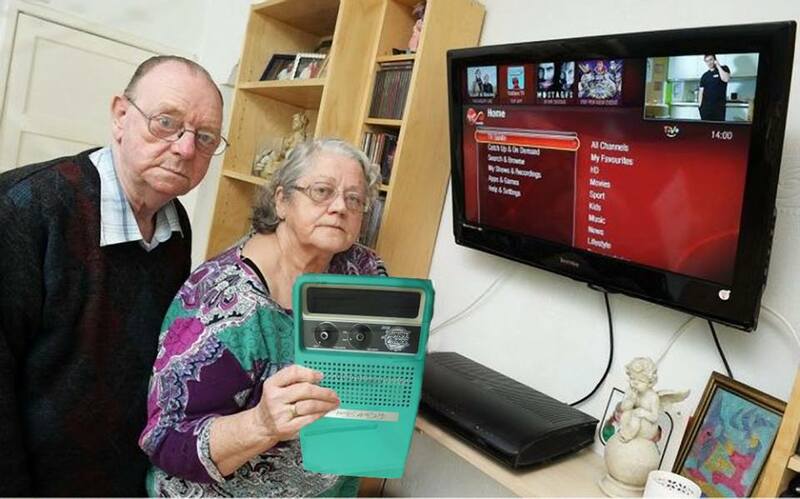 That's why we demand Celebrity Robot Wars. It works like this: A group of Geordie Shores, TOWIES and assorted hangers-on are enticed into the Big Brother house. Unfortunately for them, the other housemates are Sir Killalot, Sgt Bash, and that one with the huge rotating discs that could almost certainly take of a celebrity's foot at the ankle. BIG BROTHER: "And this is the kitchen. You'll notice modern work appliances, twin sink unit and channels in the floor to let the blood flow safely away." KEITH CHEGWIN: "I beg your pardon?" BIG BROTHER: "Uh... nothing. Nothing. If you'd take care walking past the rotating knives, and make your way to the living area." JOEY ESSEX: "Is that a hand under the sofa? It's still twitching..."
BIG BROTHER: "and this is your new housemate. Call him Kenneth." CHEGGERS: "I don't recognise you. What were you in?" 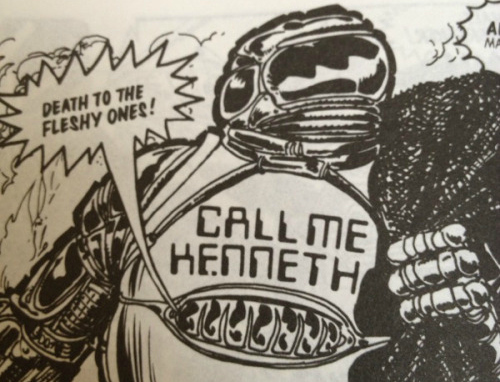 CALL ME KENNETH: "The Robot War of 2099"
CHEGGERS: "Never heard of it"
Clarification: Some of the gags in this piece were cheggered from Twitter's Al Storer, which now makes him famous enough to join Celebrity Robot Wars. "Please be standing for the National Anthem"
With the country's problems all solved, our MPs are turning to the matters that really count: A National Anthem for England. Of course, MPs are one of the two groups of people that should never be trusted with such a far reaching decision (the other being the British public), which means that the choice should be left to people who know what they're on about. Bearing in mind the turgid drones that both Canada and Australia went for when given the choice, and the fact the English will probably end up with Jerusalem or something awful by Adele, I feel that the only choices should be upbeat. Look at the Italians, that's an anthem. And there's nothing more patriotic than One Step Beyond byMadness. 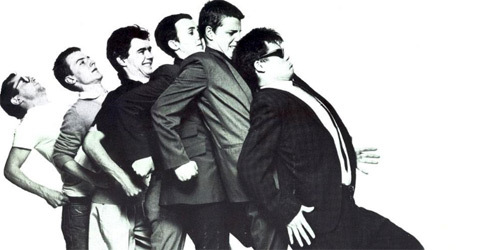 As one person told me – "You can't help but stand up when that track comes on", so that's half the battle won already. Commentator: "As Tom Daley receives his gold medal, let's pause to hear the anthem"
Tears-to-the-eyes stuff, and it can also double as the England football team's entrance music, the whole squad doing the funny walk with Roy Hodgson leading the way with a toy saxophone at his lips. Failing One Step Beyond getting the nod, there's also YaketySax, if you can stand the sight of the armed forces doing the Benny Hill salute every time it comes on. And dammit, yes I can. There. 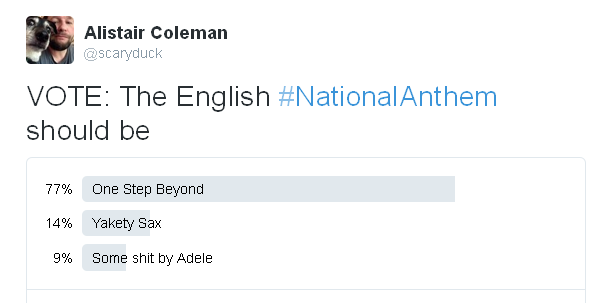 The (intelligent part of) the British public have spoken. 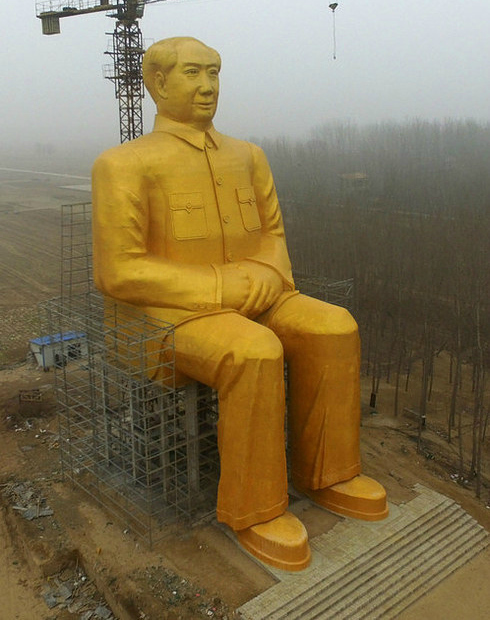 So it turns out that the Chinese authorities agreed with me about that sharp-kneed statue of Chairman Mao and pulled it down. Let that be a lesson to anybody who tries to build a statue which features trousers. 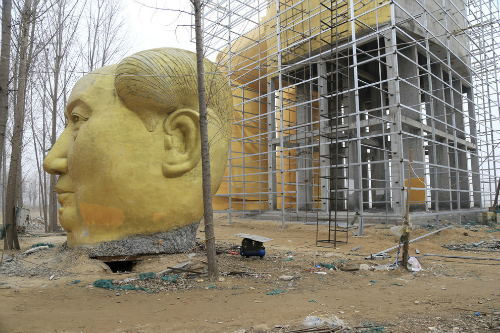 Chairman Mao. He led China through the Revolution, then set about killing millions of his own people through blazing incompetence. Yet you won't hear a bad word against him on the Chinese mainland, mainly because they'll nail your head to the coffee table if you try. So, clutching my IKEA coffee table, I say that while he was a great revolutionary leader; but he should have left the actual governing to people who had a vague idea of running the show. 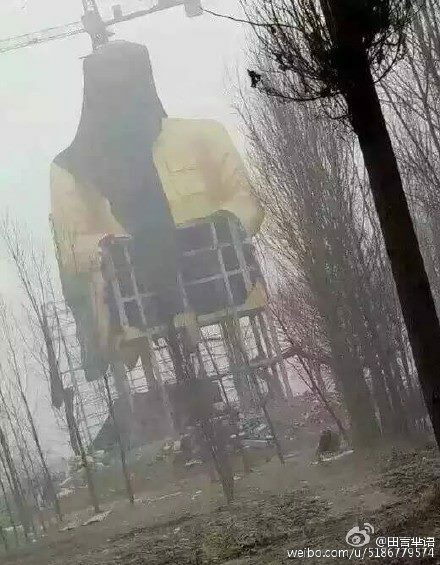 So, some incredibly rich people in one of China's poorest regions are building this - frankly - massive golden statue of the long-dead statesman in his honour. The spare head. Which DOES look like him, but two heads on a statue aren't a great look, unless celebrating the life of Zaphod Beeblebrox. The trousers. As Danny Baker has repeatedly pointed out down the years, "Monumental statuary died with the advent of the trouser", and here is all the proof you need. Shoddy trousers in extremis. The knees. Look at those knees. Seriously. Nobody has knees that sharp. Brush up against those knees and you could get yourself a paper cut. The shoes. They look like they were issued to Mao by the physiotherapy department of his local hospital. 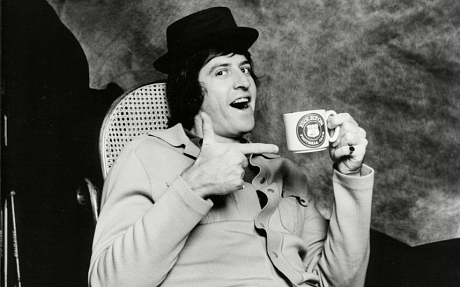 Or, we have just discovered his secret double life as a member of Showaddywaddy. The sofa. Mao liked nothing more than to sit in a nice comfy chair on a Saturday afternoon, doing his pools coupon before Doctor Who came on. This is not his comfy chair. One suspects that when finished, there will be a flush handle. Cheese. It's not made of cheese, despite being cheese-coloured. Schoolboy error. And - yes - the fact that they built the thing in the middle of the countryside worst hit by famine when The Great Leap Forward resulted in mass starvation. Good move. Chinese millionaires: If you really want to commemorate the man's memory properly, change your cat's name to Chairman Miaow like everybody else does.